I’ve been obsessed with succulents recently. Not only they sound lovely to the ears (I love saying it – SUCCULENTS) but they also look really pretty and they make me happy. So one day I dragged Ricky and off to Dubai Garden Centre. It’s our first time to visit. The place is massive. It has an outdoor and indoor area with loads of different plant species. And a lovely cafe inside that gave me nostalgia as if I was back in Europe. So pretty! I got one of each different cacti which costs 25 dirhams each. I also bought one bag of mixed soil that costs 20 dirhams and extra pots. 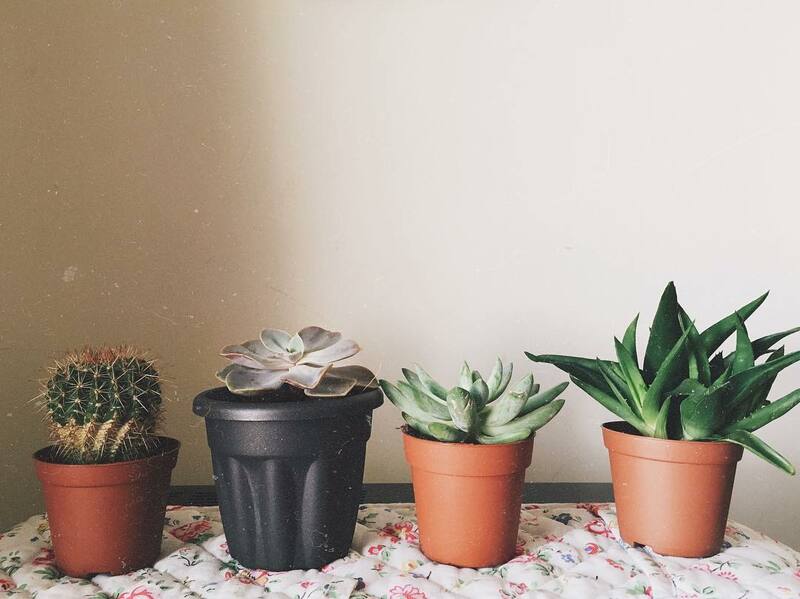 The good thing about succulents – since they are naturally desert plants they require less maintenance which is perfect for apartments. They are watered only once a week. But they also need to have a good amount of sunshine now and again. I’ve put them close to the window so brightness can reach them.